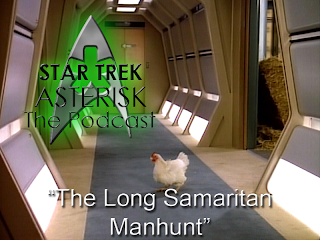 Star Trek: Asterisk "Weekly Aftermath - The Long Samaritan Manhunt"
Here it is, the Aftermath. 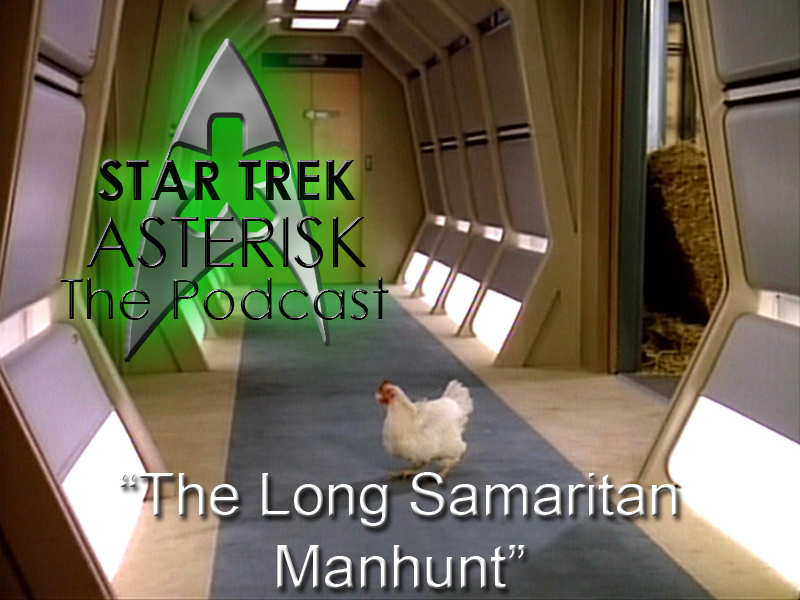 Join me as I mumble about "Samaritan Snare," "The Long Ladder," and "Manhunt" from season 2 of Star Trek: The Next Generation. For your consideration, hear my meaningless opinion here. Meanwhile, just hold your horses, 'cause the written reviews for these will be up in the coming days. And you can read the ones from the past or meander through the site at your will. Thanks for listening and reading!